As long as you are de-stressing with a trip to the mountains, why not include a professional massage or spa treatment. 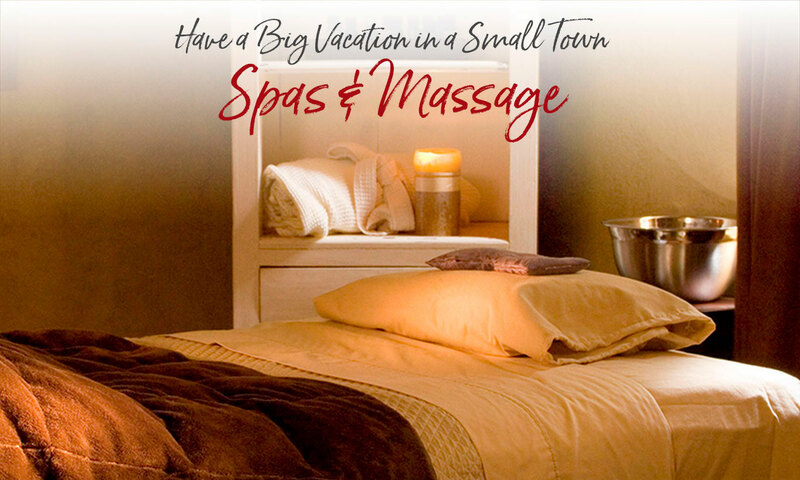 You’ll find a full range of massage and spa services in the Bryson City area, from resorts with spa packages to massage therapists with convenient, intown locations. 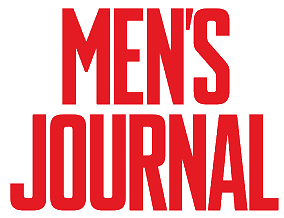 Men’s Journal magazine featured Bryson City as a “Top Ten Best Summer Mountain Town” in it’s Annual Adventure issue. Keeping company with Taos, NM; Crested Butte, CO; Ketchum, ID and Park City, UT; Bryson was the only Southeastern town on the list. Nice mentions of Soda Pops, Freight Hoppers, NOC, and the Great Smoky Mountains Railroad. Are you booking reservations like a Spa or Massage service plus multiple other Adventures while you’re here for vacation? Save time making reservations and do it all at one website! Our adventure planning and reservation concierge service consolidates your vacation research and planning in one place. Visit our website, choose your desired adventures like a Spa or Massage reservation and we’ll make the reservations plus set up your itinerary! Offering acupuncture and therapeutic massage for health maintenance and recovery from illness and injury; both are proven to effectively treat pain. Two locations: one in Bryson City and one in the Nantahala Gorge. Call for an appointment. Both providers have over 30 years of experience in the field of healthcare. Lift Massage Therapy is a mobile spa that brings massage therapy wherever you are. We bring the necessary tools and a talented massage therapist to your home or place of business. And now, Lift Massage Therapy has joined forces with Smoky Mountain Chiropractic to encourage appropriate lifestyle changes combined with chiropractic care and massage therapy to help clients reach their health goals.